We’re back at the Bloomsbury Theatre!!!!! UCL’s internationally-renowned (New York Times review, people!) 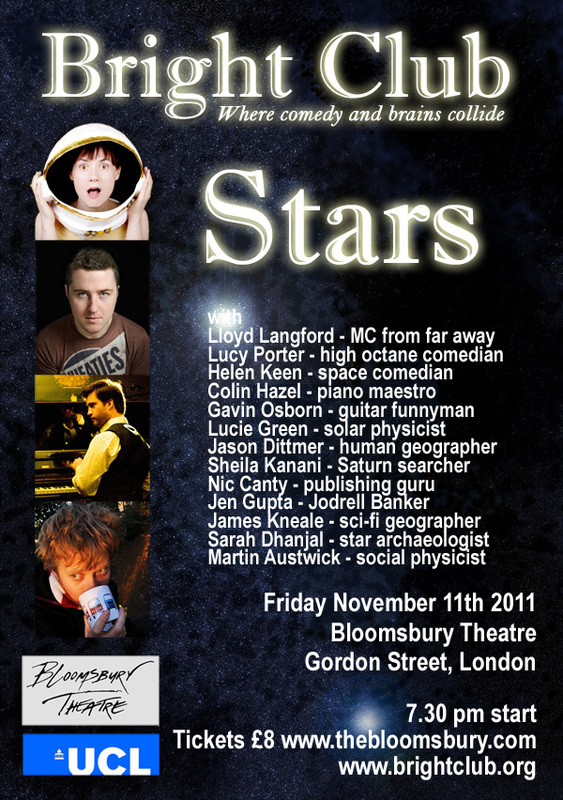 variety night takes on the topic of stars in the impeccable surroundings of london’s best comedy theatre. The gig starts at 7.30 SHARP!